Hydropool are pleased to announce that they will be launching their new 19’ Dual Temperature Self Cleaning Swim Spa as a European first to the trade at the UK Pool & Spa Expo at the NEC on the 20 - 22 February. 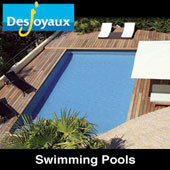 The DTFX is the World’s Only Self-cleaning dual temperature spa that has separate areas for relaxing and exercise. 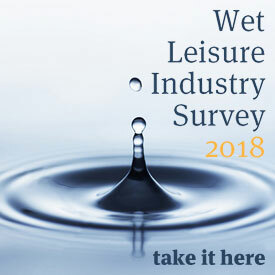 A unique selling feature is that your customers can turn up the heat and relax in the spa area, or give themselves an invigorating work out in the cooler swim area. 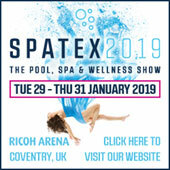 The Hydropool stand will also feature the largest selection of the World’s only self-cleaning hot tubs and swim spas ever seen at a UK trade show. 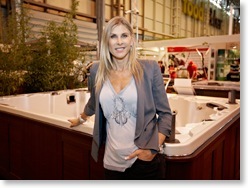 Delegates who visit Hydropool at stand 470 on Thursday the 20th between 11am and 1pm will also have the opportunity to meet Olympic medalist, Sharron Davies MBE. Sharron has been brand ambassador for Hydropool for over twelve years and has proven a popular figure at many of the consumer shows, such as The Ideal Home Show, which are exclusively sponsored by Hydropool. Sharron commented: "I’ve known Hydropool for over 12 years, in fact I was involved in the original concept, so it’s lovely to see it develop and become the supreme product that it is today." 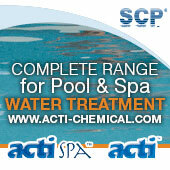 As a successful brand they have seen sales grow a massive 70% over the last 4 years.